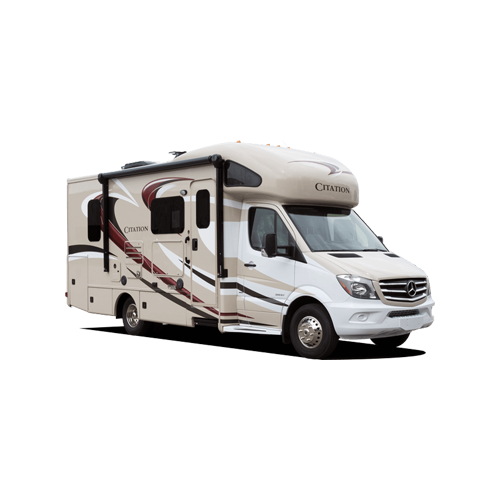 We are the Largest Single-Location RV Rental Dealer in the United States and Still Family Owned and Operated! We Don’t Make You Drive a Billboard! Click Here To Enter Our Photo/Video Contest For Your Chance To Win! 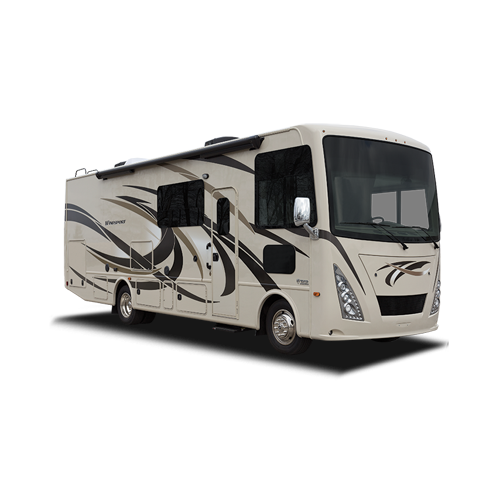 We keep our RV rental fleet newer, very clean and maintained on site. 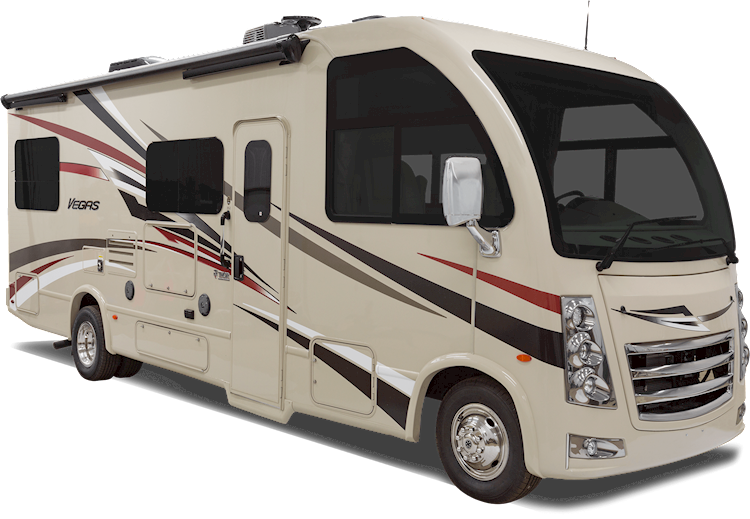 We are family owned and operated and we are proud to be able to offer our clients the opportunity to enjoy the RV lifestyle. We have one of the largest and youngest fleets available. Other companies have units without upgrades and/or keep them in their fleet for years and literally over 100,000 miles. Our units remain in our fleet for only one or two seasons. They are then retired and sold at extremely competitive prices and new units are built to replace the retired units. When searching for an RV Rental Denver provider, be careful of the sites that are only referral pages. We hear many stories of broken promises and ruined vacations when booking through these sites. 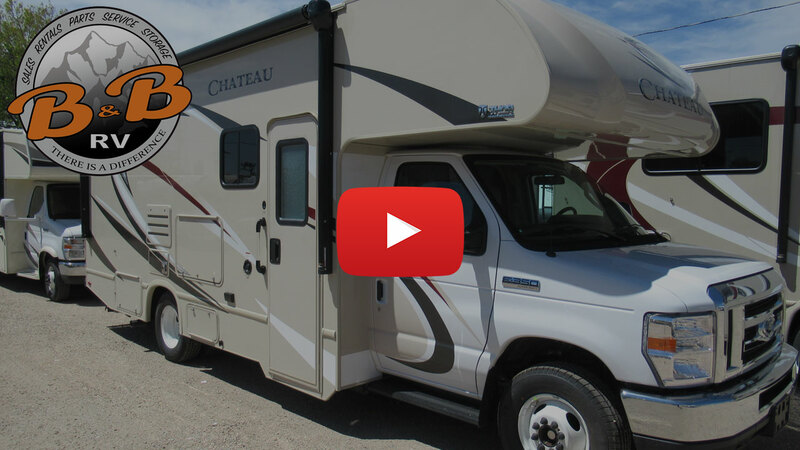 Choosing a reputable dealer for your RV rental will ensure that you not only have a quality motorhome rental but that it will be there when you arrive. 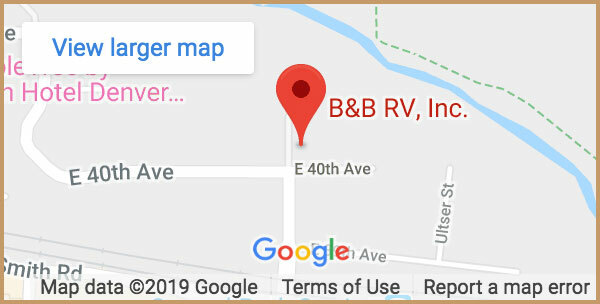 B&B RV, Inc. is the only 5-Star Certified RVRD.org RV rentals dealer in Colorado. We are proud of our reputation for quality and strive to provide not only a sound vehicle loaded with options, most of them FREE, but a wonderful vacation filled with fond memories to last a lifetime. We have a full-service facility which means that we can offer our customers more services and more options at extremely competitive prices. We would like to earn your business as well as that of your family and friends. 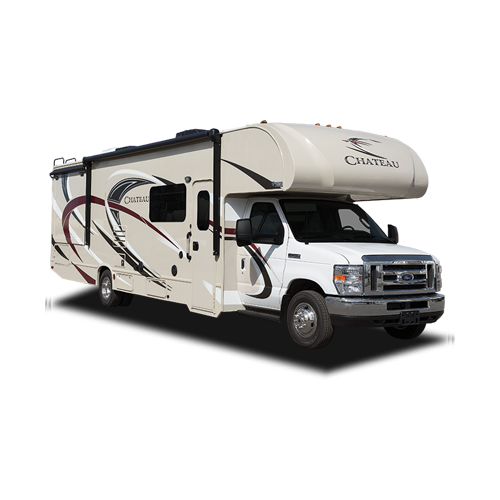 All our RV rentals are self-contained and come with a kitchen, air conditioner, furnace, refrigerator with freezer, bathroom with a shower and a generator. We also put many upgrades in our units to make them more attractive as well as more comfortable and enjoyable such as pillow-top mattresses and electric awnings. 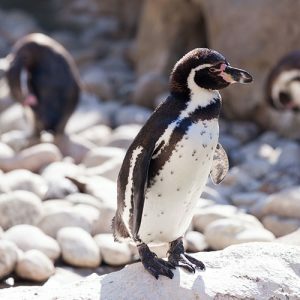 The Denver Zoo is an 80 acre facility located in the heart of City Park in downtown Denver. Founded in 1896, the Denver Zoo is actually the first zoo in the country to utilize naturalistic zoo enclosures rather than cages with bars. With over 4,000 animals the Denver Zoo receives 1.6 million visitors per year. During the entire month of December, the Denver Zoo puts on its Zoo Lights event, which is an impressive display of Christmas lights all throughout the park. Elitch Gardens Theme and Water Park has been in Denver, Colorado since 1890. 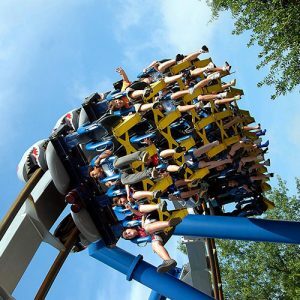 With an impressive lineup of roller coasters, regular live events, and a gigantic water park, Elitch Gardens is staple of activity for tourists and locals in Denver. Elitch Gardens is housed on 65 acres and has over 50 rides in the park. Every October, Elitch’s hosts ‘Fright Fest’, Denver’s largest Halloween event. 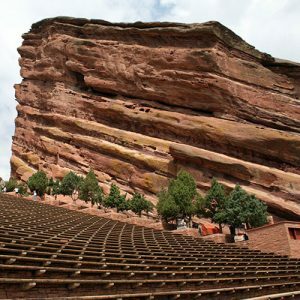 Red Rocks Amphitheater has hosted thousands of different artists from every genre of music since it was opened in 1906. The open-air venue is located about 10 miles west of Denver, near Morrison, Colorado. The Beatles, Jimi Hendrix, Rush, U2, John Denver, and The Dave Matthews Band are just a handful of notable artists and bands that have played the venue through the years. Many artists and concert goers Red Rocks holds a special place in their hearts.